running, originally uploaded by Lulu at Home. 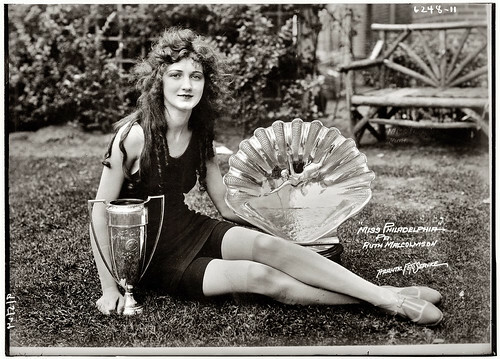 Miss Philadelphia of 1924 , originally uploaded by Meaghan Courtney. From the page: "18 year old Ruth Malcomson. Later that year in Atlantic City she would be crowned Miss America." Little Lulu Original Art 1937, originally uploaded by Vermont Ferret. 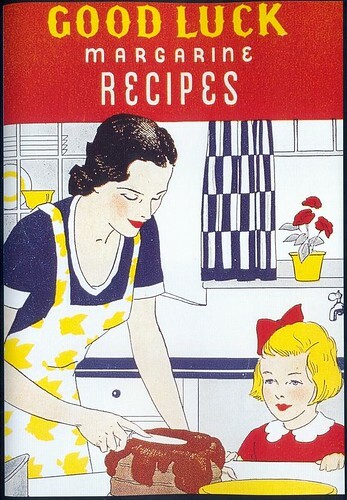 Good Luck Margarine Recipes, originally uploaded by Gatochy. Click image for 555 x 800 size. Vintage ad, originally uploaded by Gatochy. Click image for 566 x 800 size. 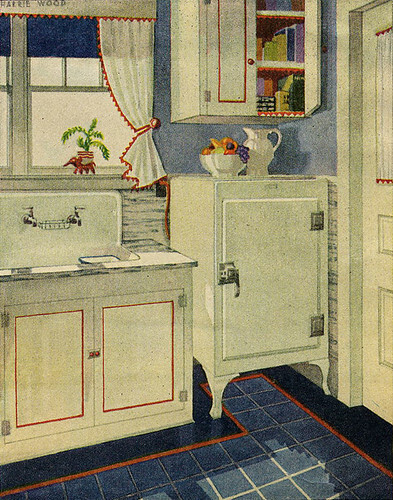 1929 Kitchen, originally uploaded by American Vintage Home. 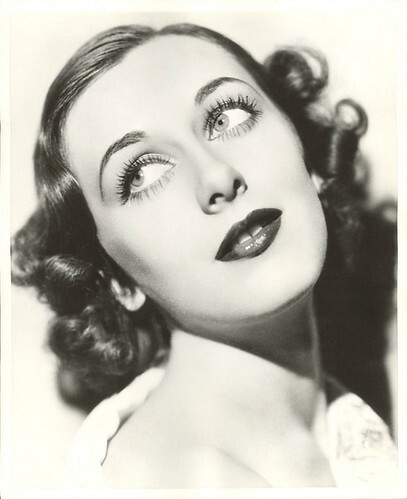 ann dvorak copy, originally uploaded by carbonated. 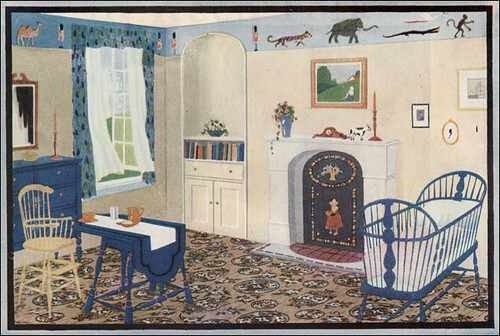 Blabon Art Linoleum - Nursery, originally uploaded by American Vintage Home. S. Riyo, New Year's card, 1930s, originally uploaded by Gatochy. Click image for 500 x 786 size. 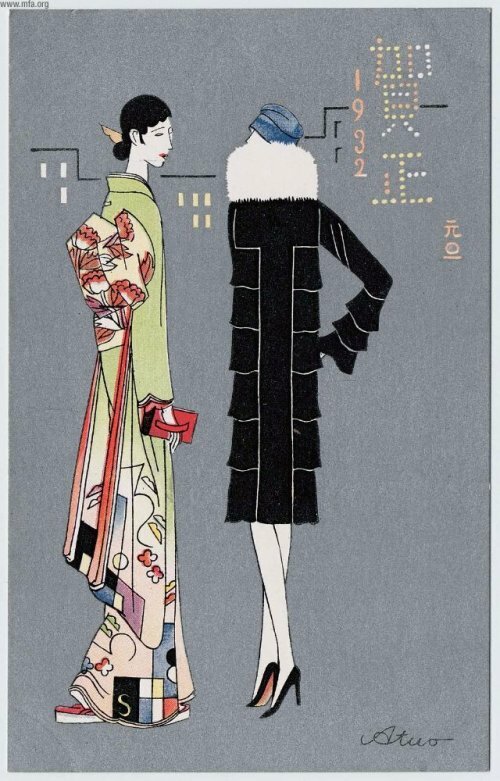 needlecraft 1929, originally uploaded by Lulu at Home. 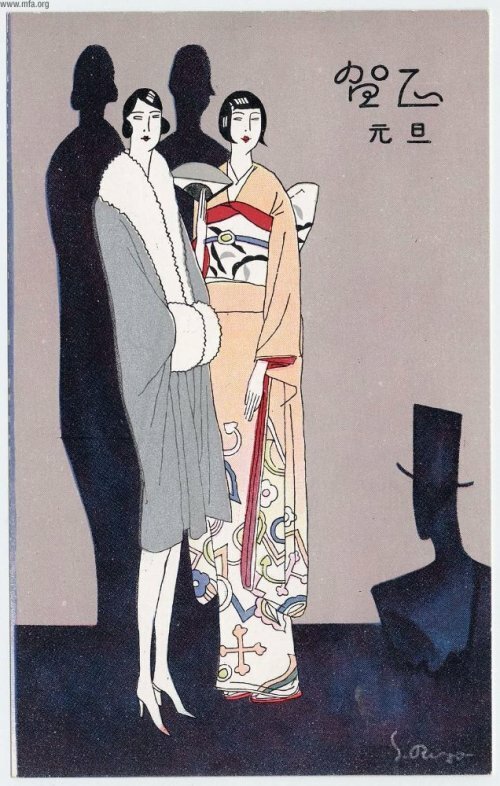 Atsuo, New Year's card, 1932, originally uploaded by Gatochy. Click image for 500 x 781 size. 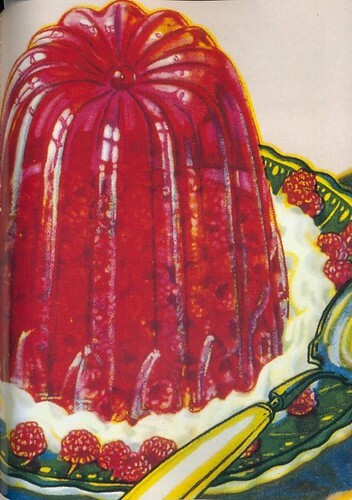 Jell-O Company ad, 1932 (detail), originally uploaded by Gatochy. Click image for 563 x 800 size. 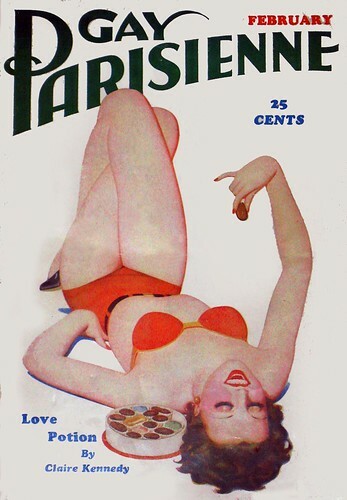 Scandale 1937 - vintage lingerie advertising, originally uploaded by vintage_review. Billie Dove, originally uploaded by myvintagevogue. 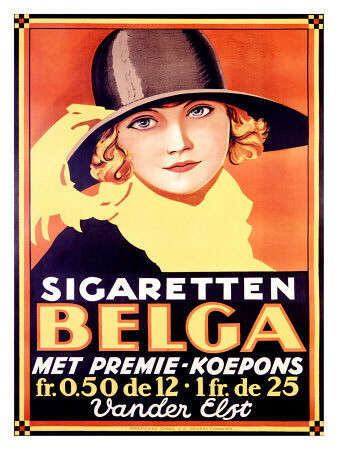 Belga Sigaretten, originally uploaded by Joan Thewlis. 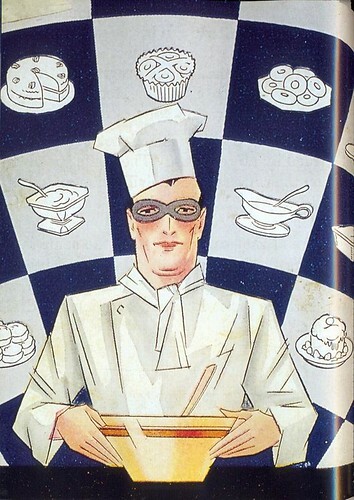 Pop That Chocolate!, originally uploaded by bollesbiggestfan1. 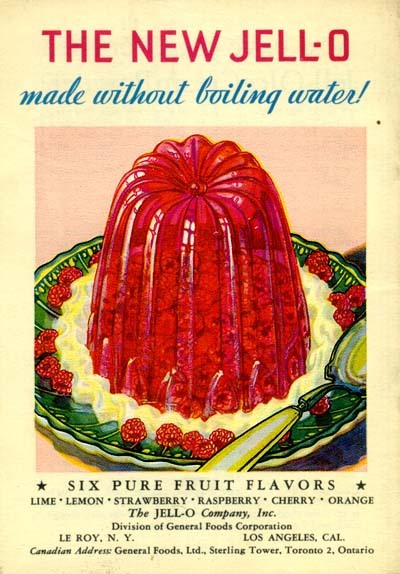 Jell-O Company ad, 1932, originally uploaded by Gatochy. Are You Growing Old Too Young?, originally uploaded by infrogmation2. 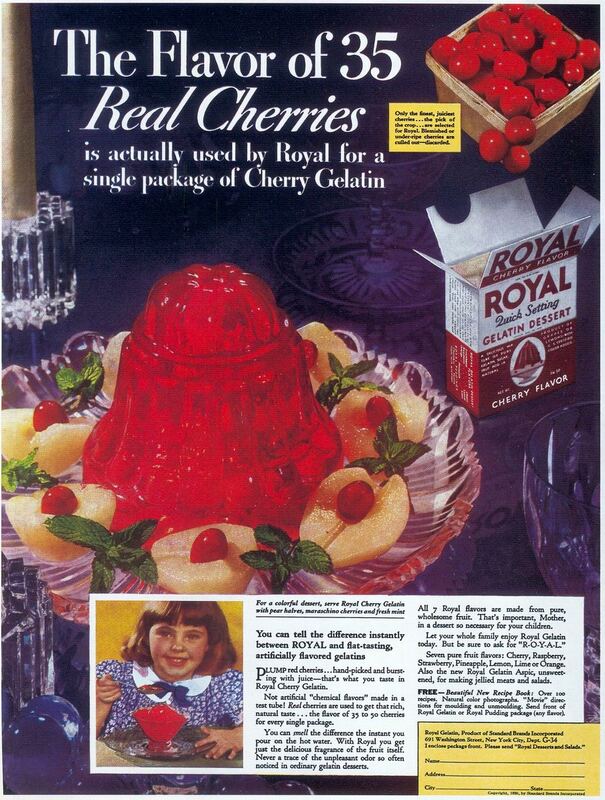 Royal Gelatin, 1936, originally uploaded by Gatochy. Click image for 908 x 1200 size.